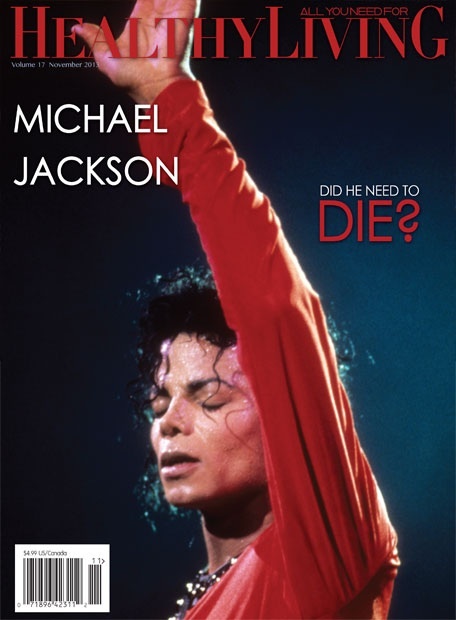 We started to write a piece on the medical issues of the wrongful death trial with AEG Live sued by Michael Jackson’s family (which was concluded when the issue went on press), when we found the trial too insignificant, as the entire life of the superstar is an impactful health, physical and psychical subject. 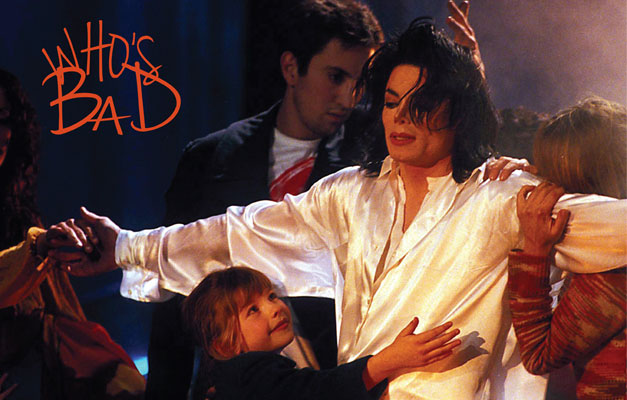 As intense as his dance, Michael Jackson’s life was burned on both ends at a rhythm of his anti-gang violence hit “Beat It” by himself and by the media frenzy. Four years after shaking the world with his last move—a spectacular (as cynical as it sounds) death, both the press and us, its docile hordes, seem to have begun admitting a scent of doubt. The Niagara waterfall of ridicule and dirt, under which the music genius spent his brief presence with us, finally thinning, reveals the truth universally acknowledged: to make us believe in him, he needed to die.